Busy times in Book Sprint land. We have had three weeks straight of Book Sprints in Tel Aviv, New Zealand, France, and Rwanda with two more weeks coming up (Berlin, and San Francisco). Busy days. In the meantime the ADA Book Sprint in Christchurch NZ is done! 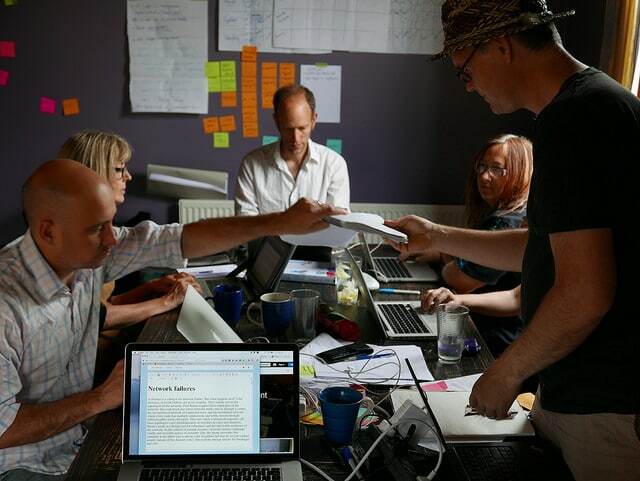 It was a great Book Sprint with a hard working crew. We finished at 3am on the last day. The book reflects on artistic and community responses to the earthquake that destroyed Christchurch in 2011. It was a fascinating week and a great privilege to get a glimpse of what has and is happening in Christchurch. It was also the first Book Sprint in New Zealand. The book was launched the day it was finished at a launch party at XCHC cafe. The drive home along Kaikoura coast was also great!